Snacks that can sit in the fridge ready and waiting for you all week, ready in under 10 minutes? Better still when they’re made from only a handful of ingredients and taste like dessert? 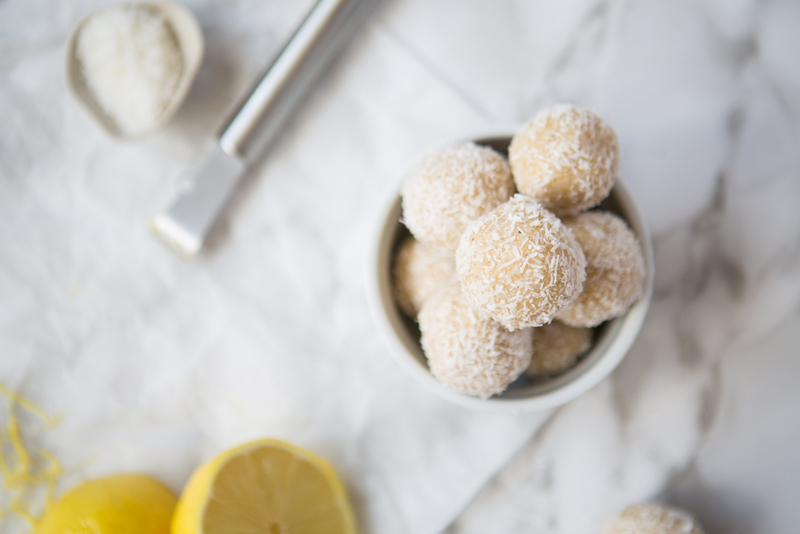 Lucky for you the recipe for these Raw Lemon Cheesecake Bites is here! 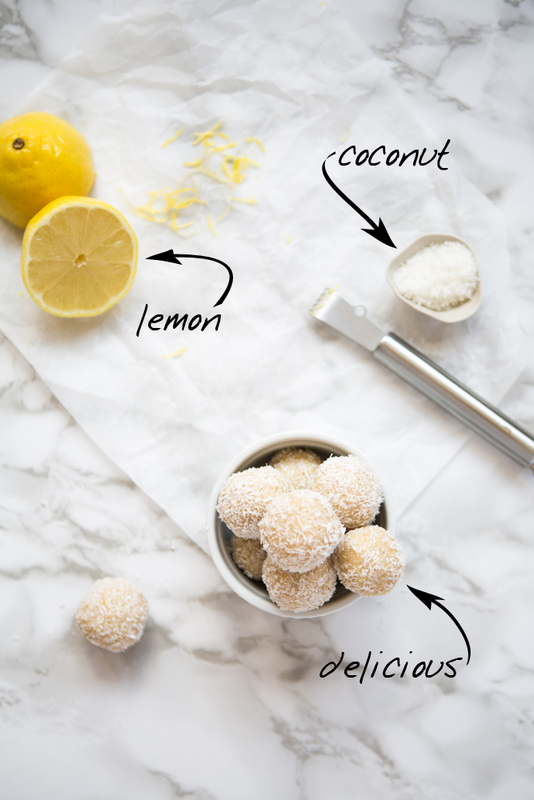 Add this recipe to your next shopping list; you may even find that you have the ingredients in your pantry already; and enjoy these time-saving, delicious snacks. Remember that having a nutritious snack on hand that will sustain you at work, uni or on the road, is exactly what you need to walk away from those less-than-ideal options. None of us are perfect and those decisions are made a million times easier for us when we have a delicious and healthy option to turn to. How do we re-create that classic creamy cheesecake texture and taste without actually making cheesecake then? The first time that I stumbled across the answer to this was a fairly life-changing day. These incredible and diverse nuts lend their creamy, tasty properties without overpowering other flavours that you combine them with – win/win. Additionally, they’re on the less-pricey scale and who doesn’t love that? 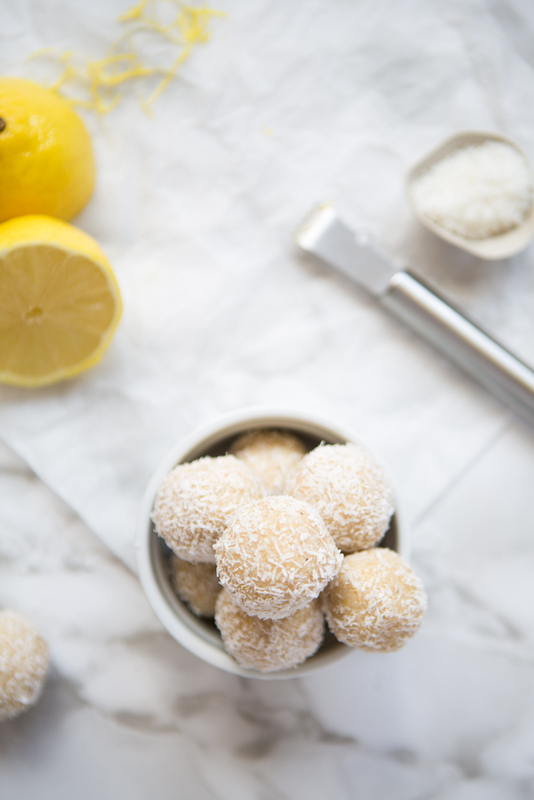 Flavour aside (although it is awesome), these bites will provide you with healthy saturated fats for sustained concentration and satisfaction through the cashews and coconut. 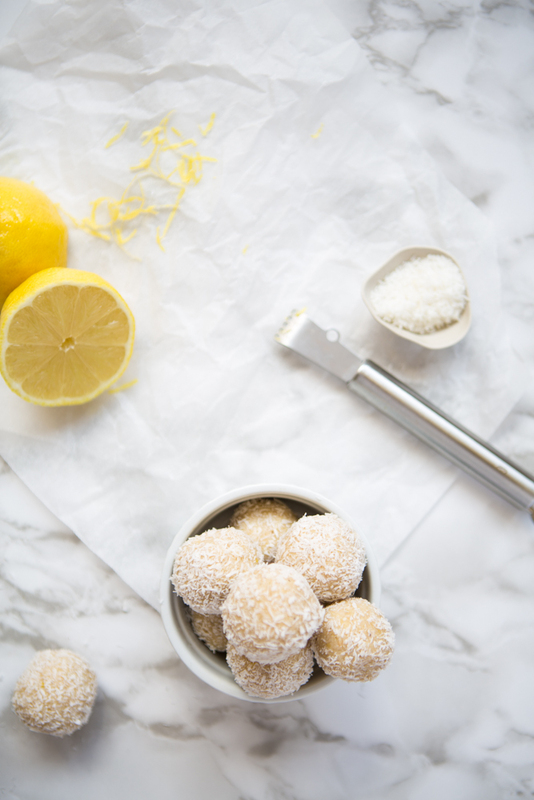 Lemon and vanilla add a fresh lightness to the recipe, whilst rice malt syrup is a great sweetener option that won’t spike your insulin response. I mentioned it was a win/win right? Can be made in bulk and frozen. 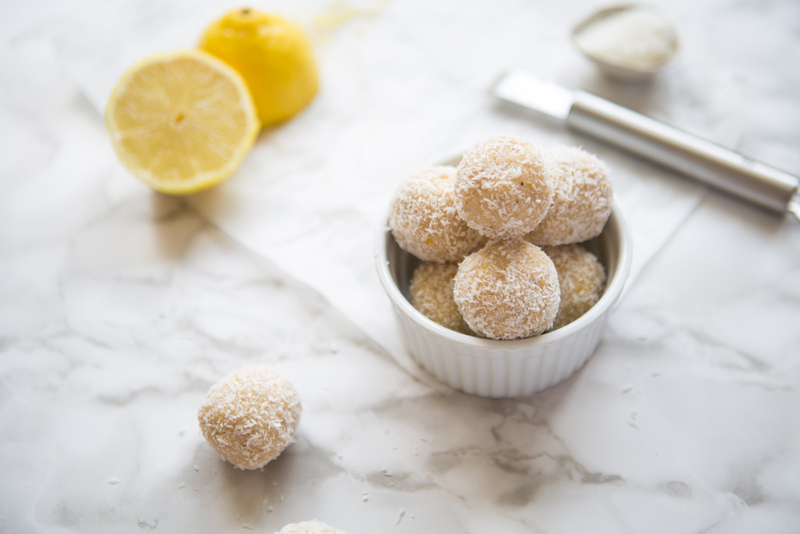 5 Responses to "Lemon Cheesecake Bites"
To re-create the smooth, creamy texture of cheesecake in this recipe, I’d recommend macadamias as a substitute. and also can I use honey instead of rice malt? Overnight is perfect too Nicole. Just be sure to drain well before using the cashews. And honey is a fabulous option also – yes absolutely! As honey is far sweeter to taste, I’d recommend adding less than the recipe calls for + more if you prefer.